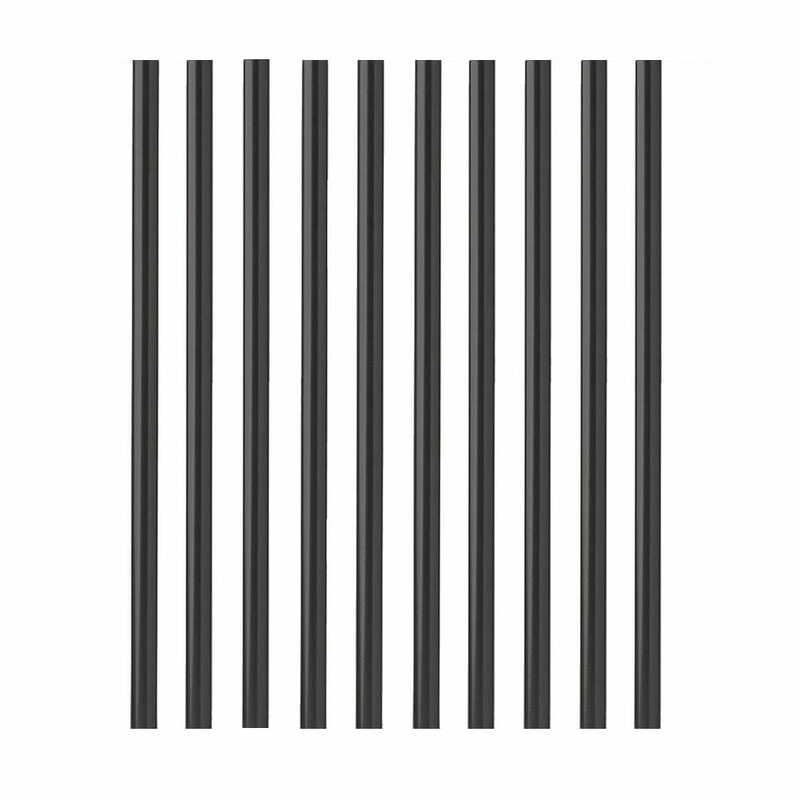 Spruce up that deck of yours with these black aluminum silhouette balusters. They are like a wave of fun and style, for your deck! 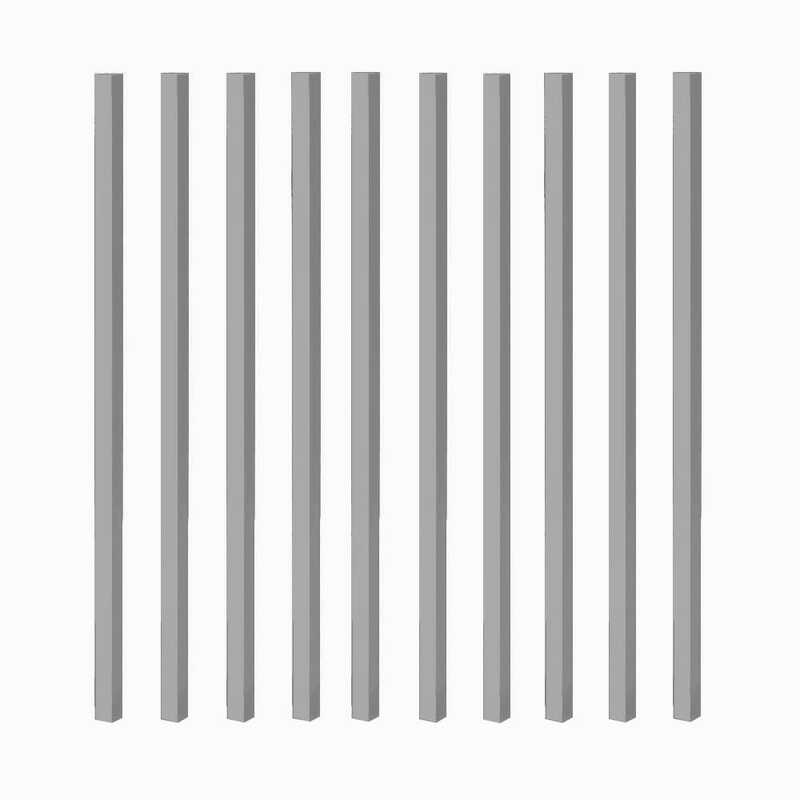 Inspired by European architecture, they look just like wrought iron, without the cost and weight. 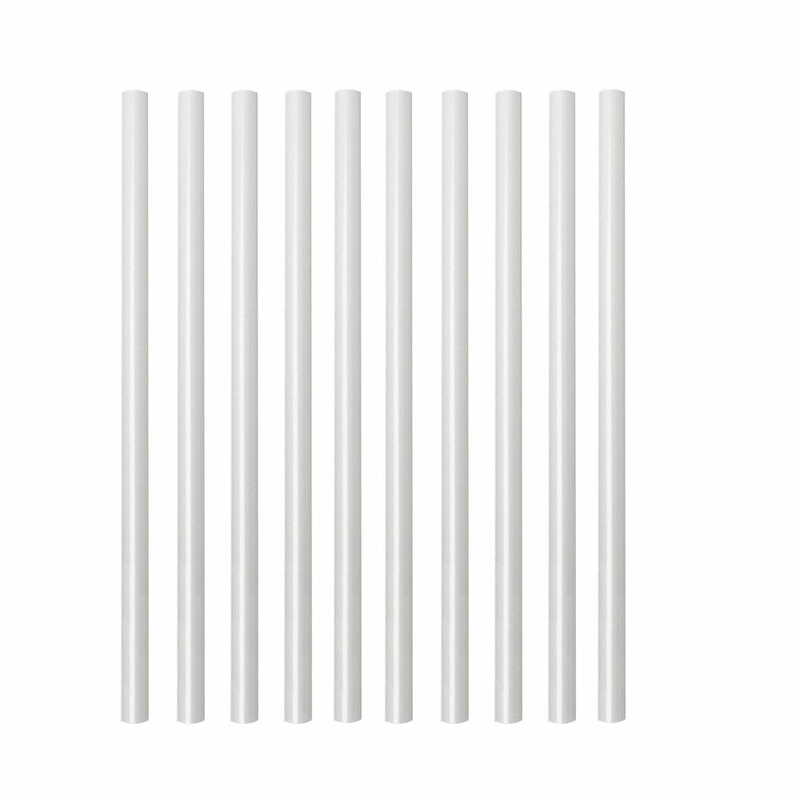 They are easy to install and durable; made to last longer than wood balusters. Comes in a pack of 15 or 60, perfect for any size project. 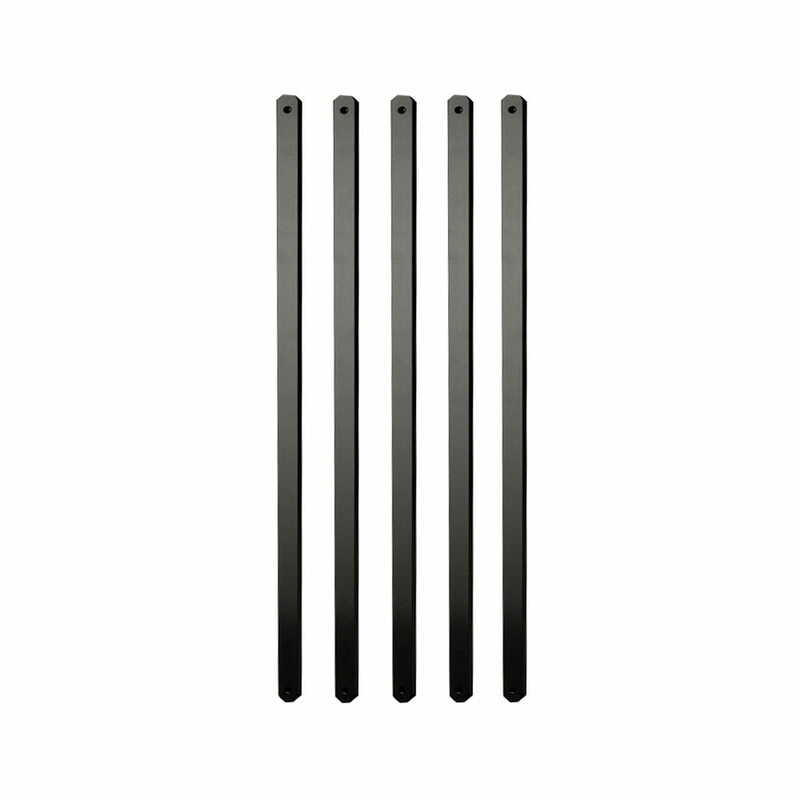 Make your deck or porch the envy of the neighborhood with these black aluminum silhouette baroque balusters.